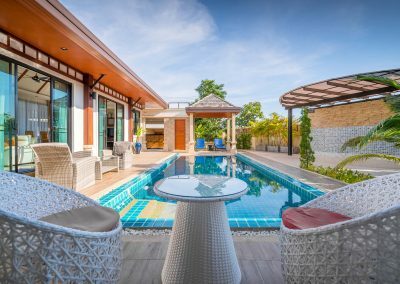 The property management department of Phuket9 which ensures a Guaranteed Rental Return on investment for the villa owners got a first achievement — resort ranked at 9.2 grade by Agoda reviewers within first 10 months. 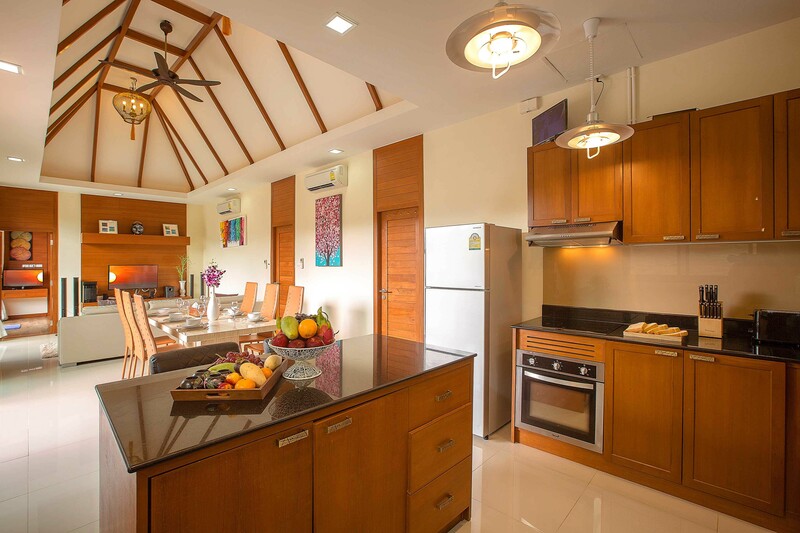 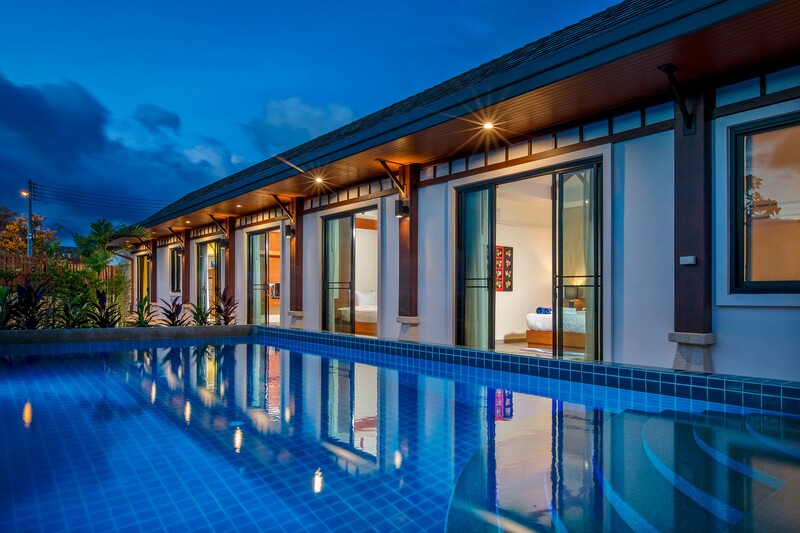 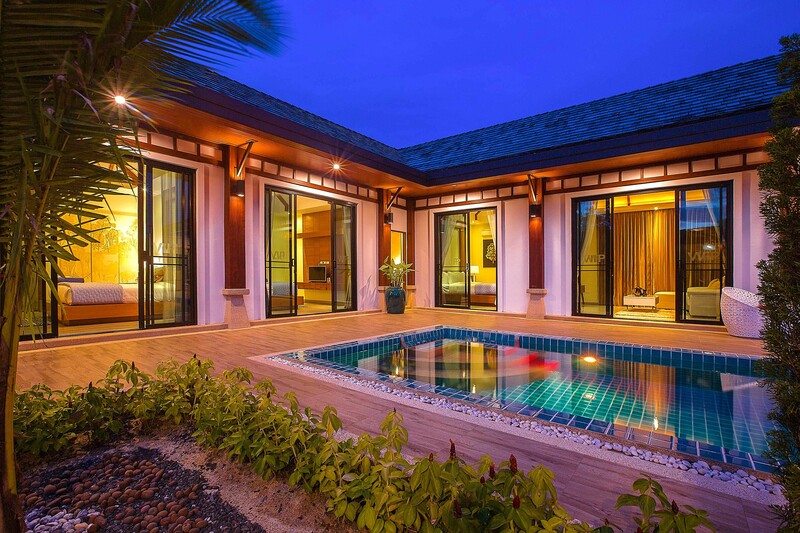 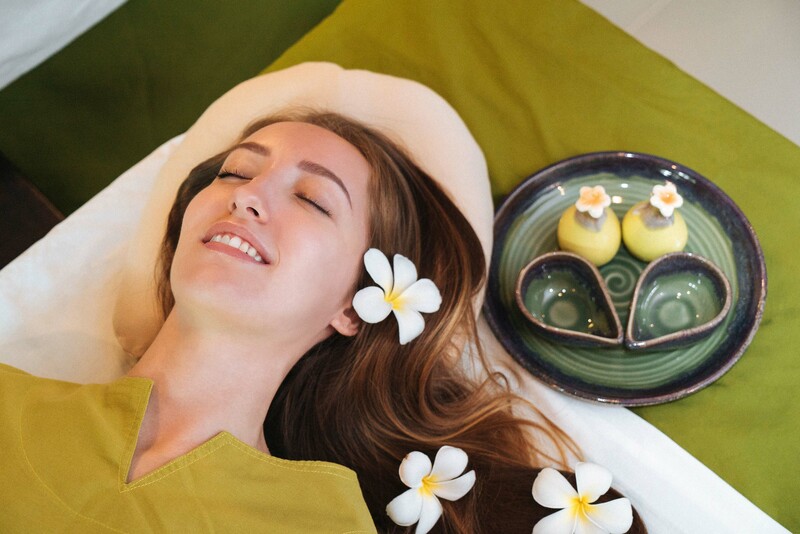 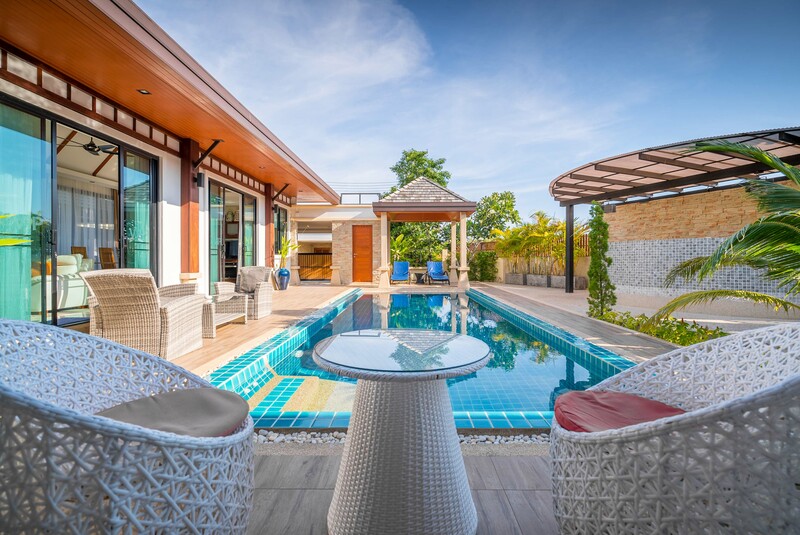 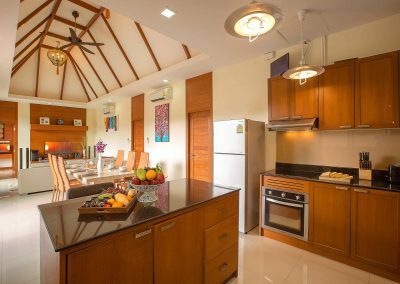 Less than a year after the launch of Rawai VIP Villas project the marketing and management team has achieved notable results in attracting customers and project partners. 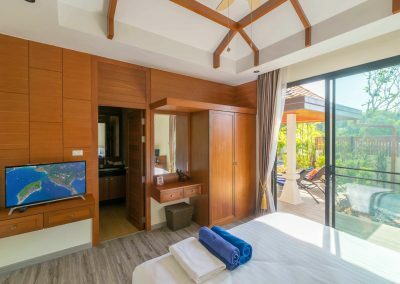 More than 100 responses from hotel guest were collected through our social networks pages, hotel search engines and online travel agents. 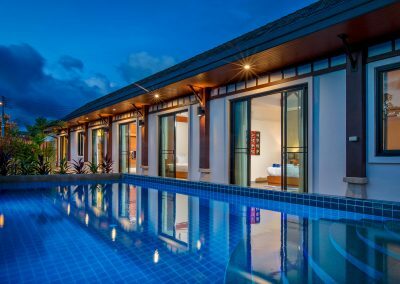 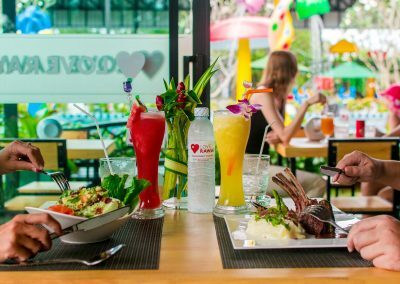 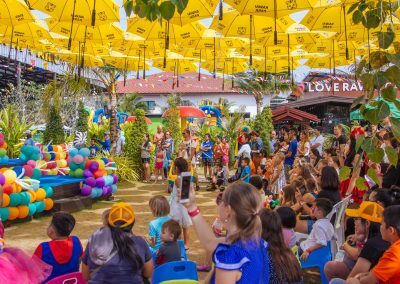 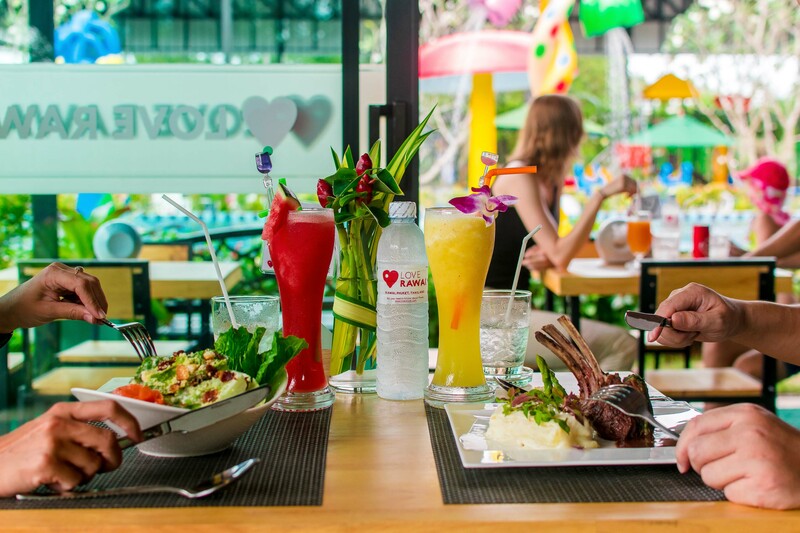 In April of 2017 Rawai VIP Villas, Kids Park and Spa Resort Phuket received a high rating at Booking.com and became the best-selling hotel in the Rawai area. 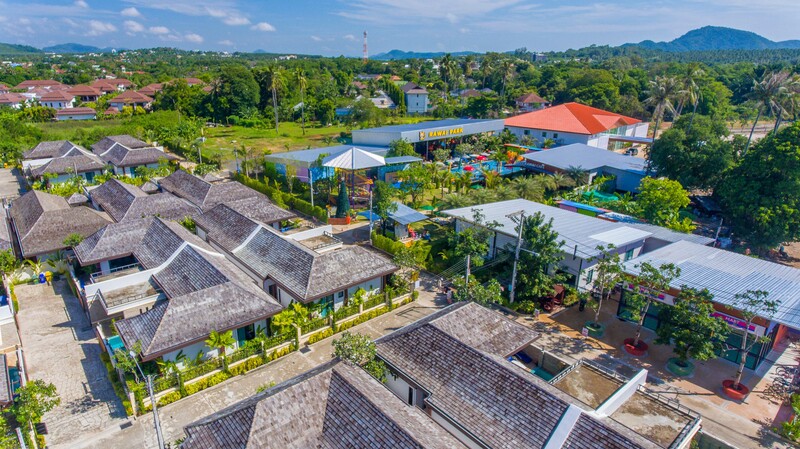 Later same year in August family resort received Agoda hotel rating 9.2, which is based on customers feedback through the last year. 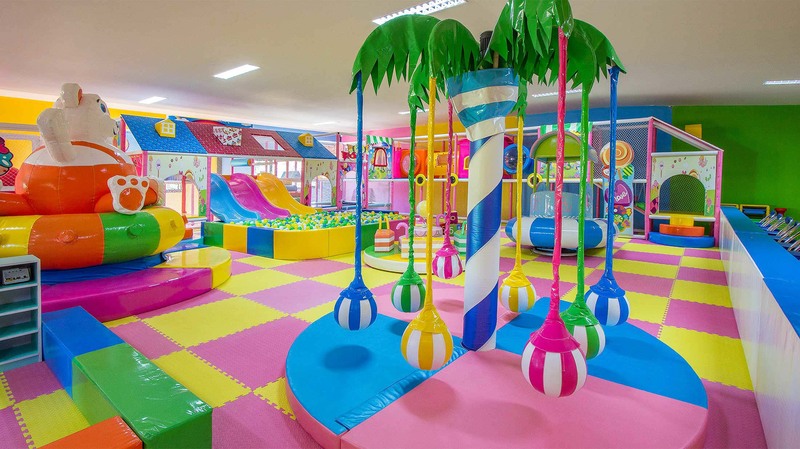 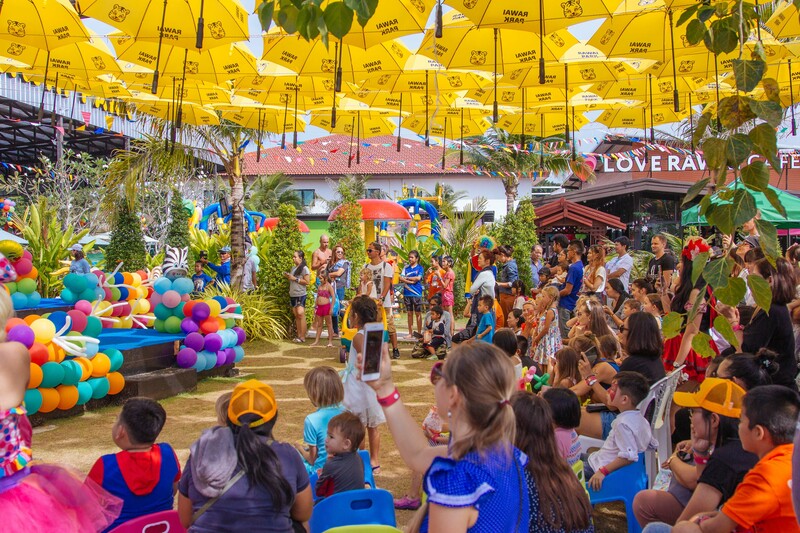 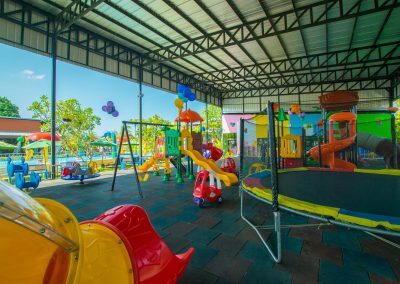 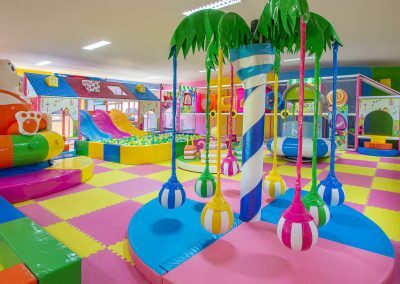 Our company would like to thank all our customers and their families who come for holidays to our unique kids-friendly hotel with the kids club and spa the south of Phuket for their sincere feedback, comments and wishes. 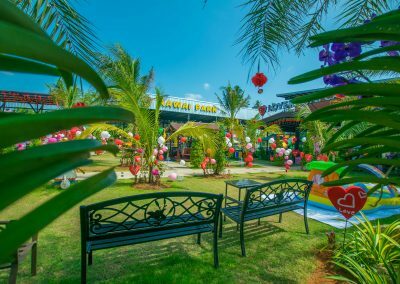 We all realize that we still have a lot of work to improve the quality, expand services, so as to maintain high performance. 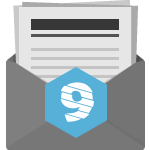 We are grateful for your personal letters with criticism, it helps us to track the quality and improve our skills in managing our properties in the future. 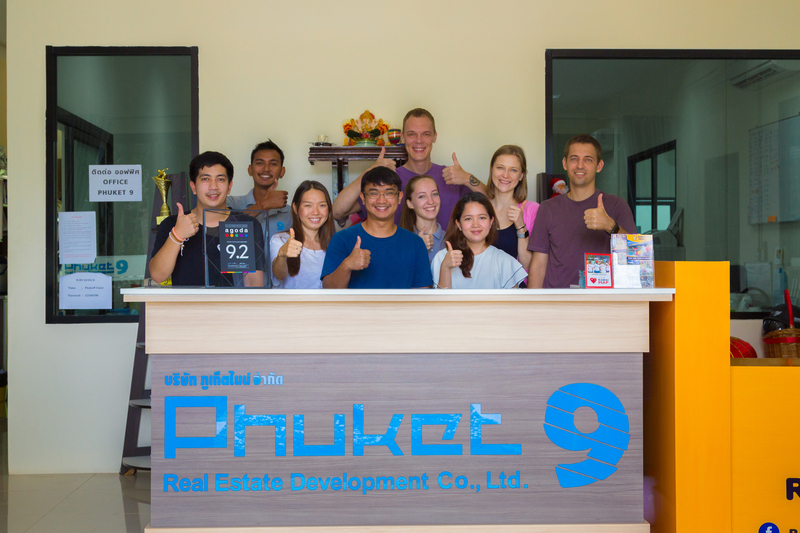 We are also grateful to the villa owners and investors who entrusted their property to our growing team and believed in our abstentions, the experience and the desire to make a profitable investment project on Phuket. 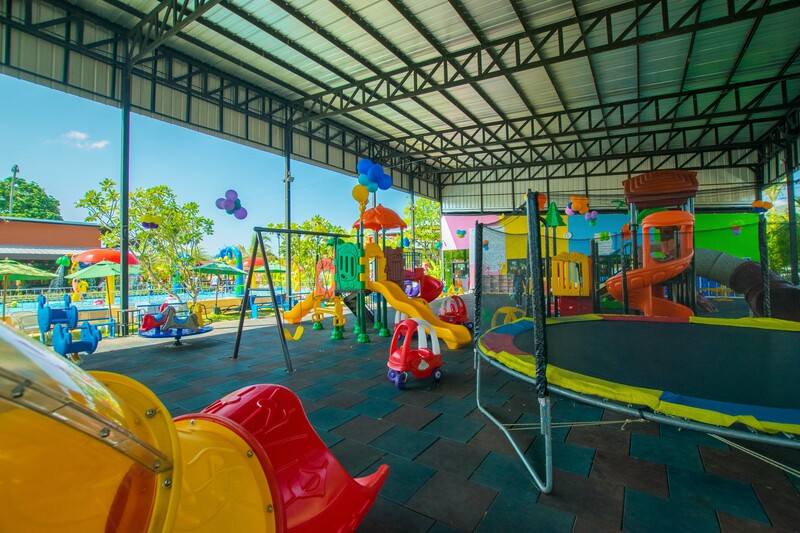 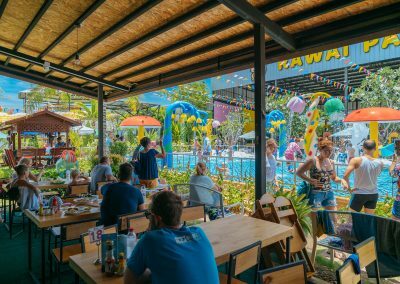 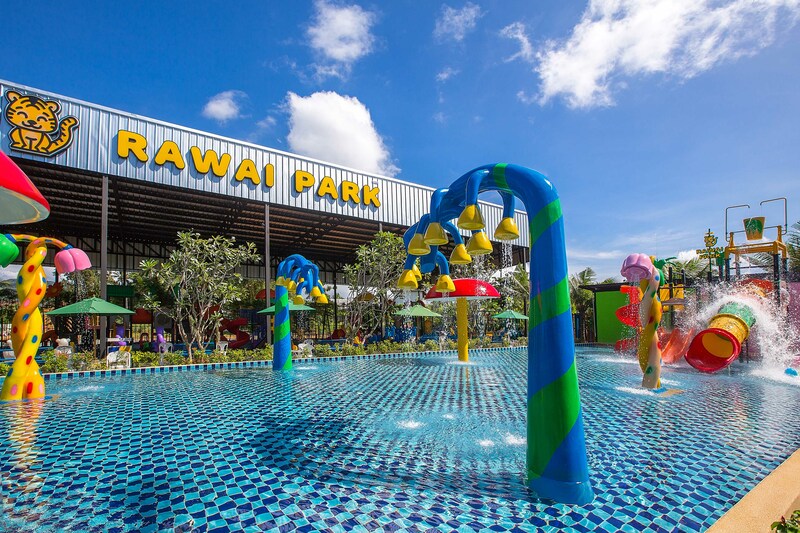 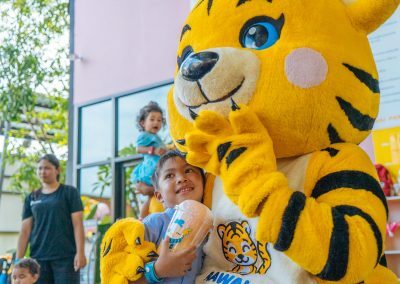 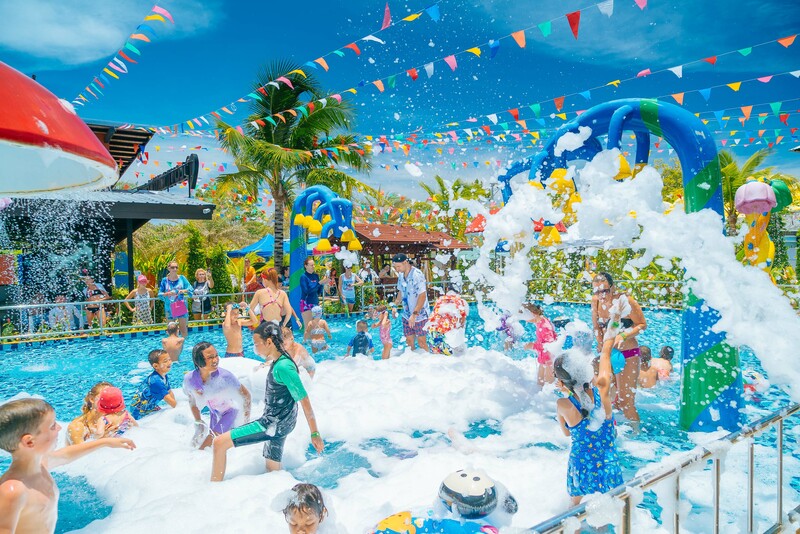 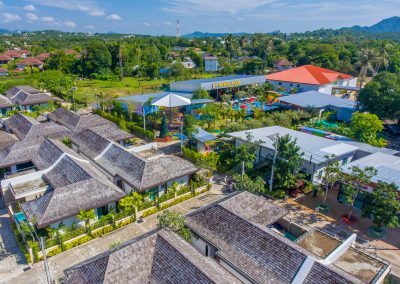 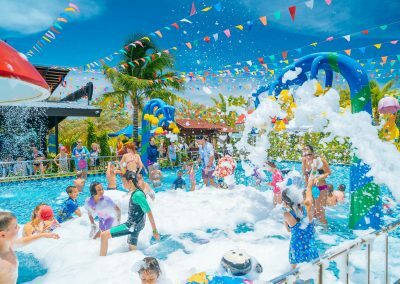 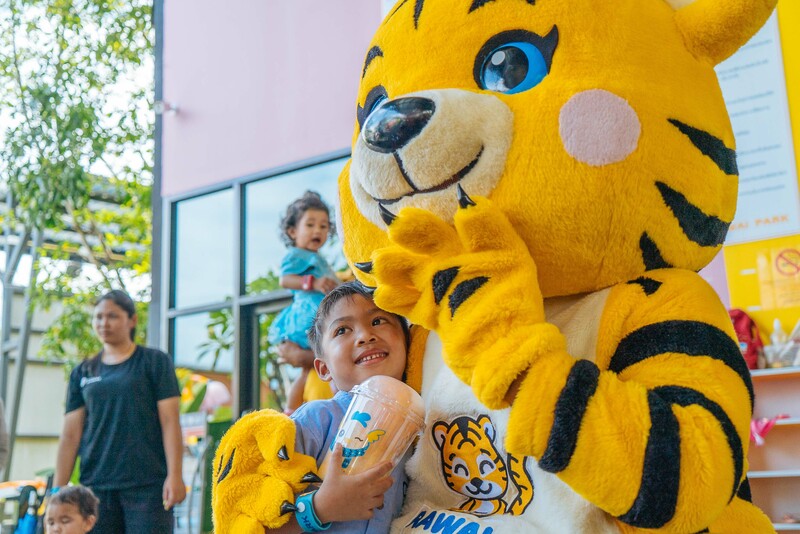 Rawai VIP Villas, Kids Park & Spa Resort includes 43 villas (22 more will be added in 2019), kids park Rawai Park with kids club, playgrounds and waterslides, family restaurant, spa and medical complex. 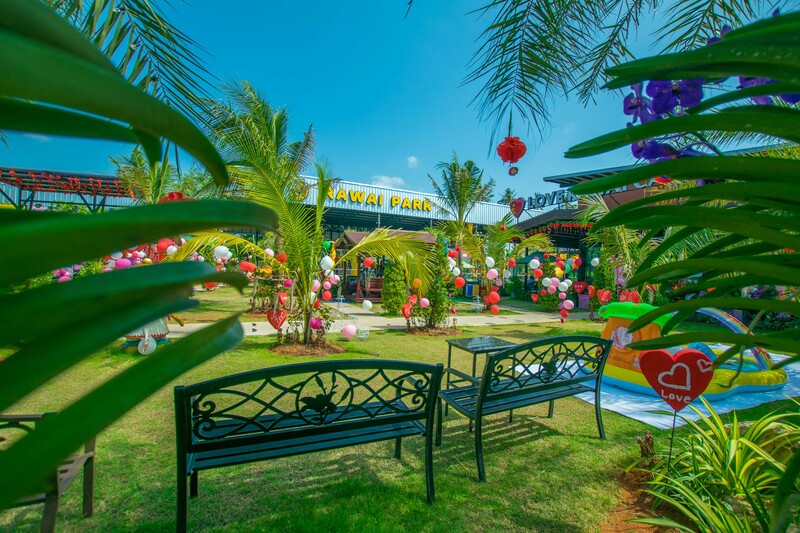 Phuket9 Company continues to develop the infrastructure of the Rawai district, thereby improving the attractiveness of Rawai for investors. 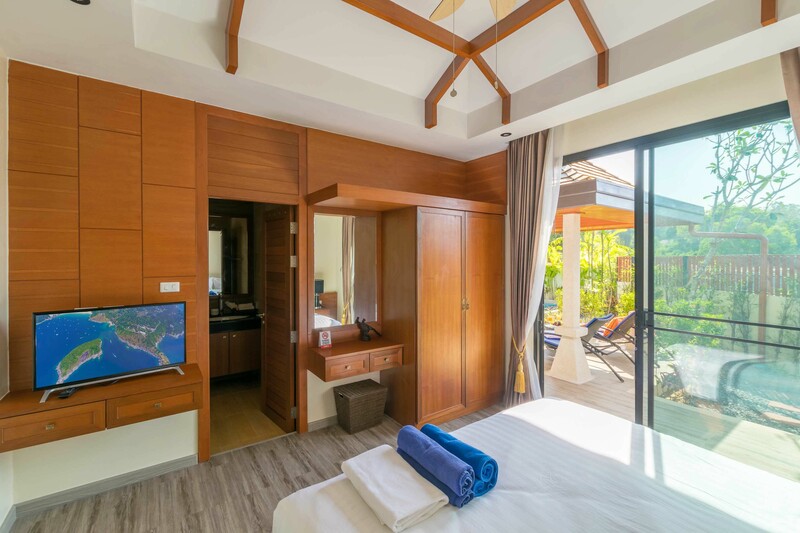 In 2019 we plan to begin construction of the hotel, which will enter the company’s own investment portfolio. 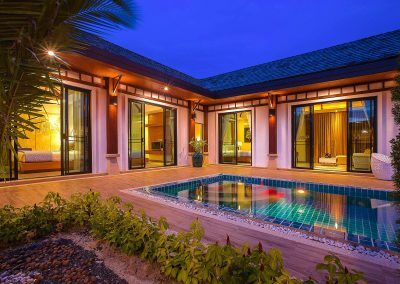 The new Luxury Phase of Rawai VIP Villas will include 22 new villas, buyers will be offered a Guaranteed Rental Program with an annual income of 6% from selling price for upto 10 years.